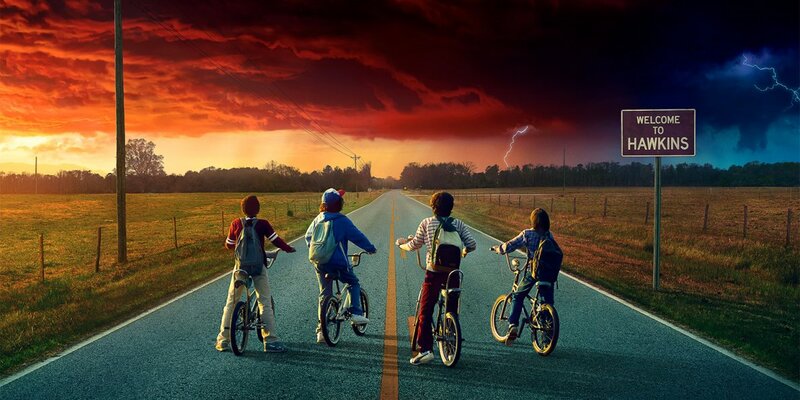 The third season of Netflix’s hit original series Stranger Things is off to a solid start. In a recent interview with Glamour, executive producer Shawn Levy revealed that he and the show’s creators, Matt and Ross Duffer, have already planned out all of the story lines for season three. Levy was reluctant to share too much information about the upcoming season but did say it’ll be an eight- or nine-episode season, a number that’ll be dictated by “the amount of story that excites us.” In other words, they aren’t planning to stretch the story out simply for the sake of producing additional episodes. Season two of Stranger Things hit Netflix on October 27, 2017. Fans hoping for another Halloween-ish release could be disappointed, however, as the show isn’t expected to return until late 2018 or early 2019. Here’s to hoping it’s sooner rather than later.